Please allow up to 2 weeks for normal delivery. 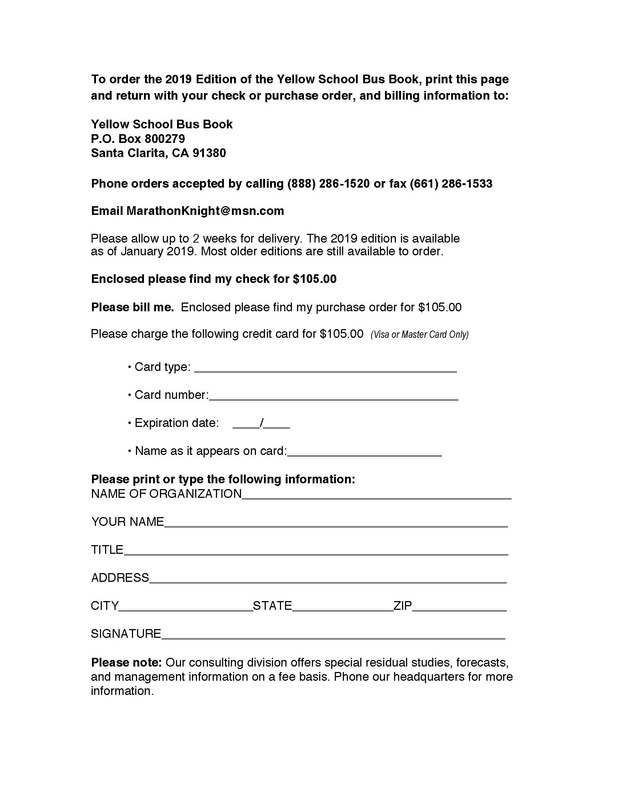 The 2019 edition is initially available as of first week of January 2019. We Currently accept Visa and Mastercard only. Credit Card will be charged $105.00.